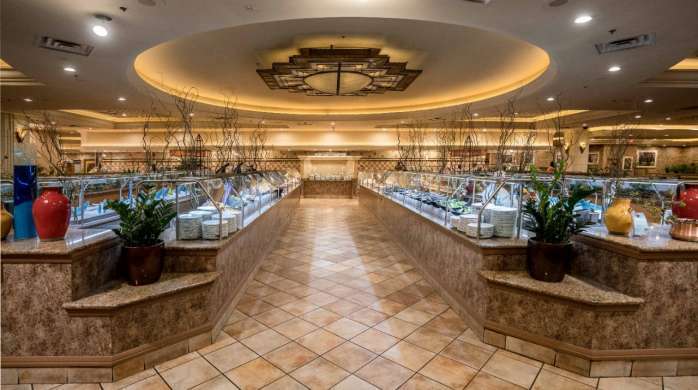 The MGM Grand Buffet’s enormous array of cuisine is sure to grant your culinary wishes. From the Champagne brunch to the endless beer and wine with our dinner Prime Rib and Crab Legs, guests will find plenty of favorite dishes. Dungeness, Snow Crab and Crab Claw are subject to availability and can vary daily. The MGM Grand Buffet is located in the MGM Grand casino. Walk through the Casino towards Avenue Café. At Avenue Café, turn left and continue through Casino. Walk past Jabbawockeez Theater. The Buffet will be on your right before you reach the Sports Book. 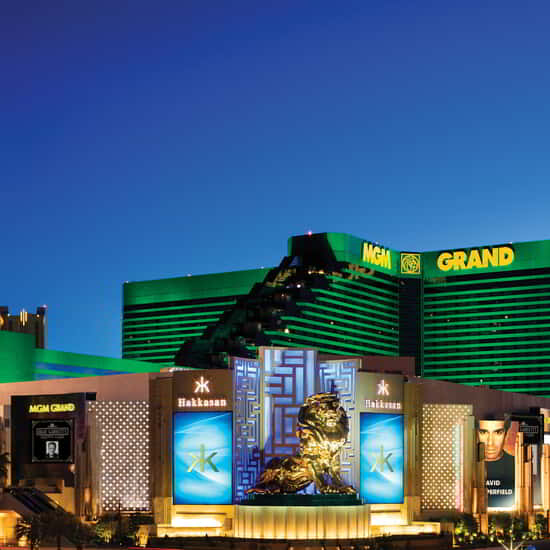 Enter through the Las Vegas Boulevard entrance. Walk past Centrifuge and Sports Book. The Buffet will be on your left. The MGM Grand Buffet’s enormous array of cuisine is sure to grant your culinary wishes. From the Champagne brunch to our dinner Prime Rib and Crab Legs, guests will find plenty of favorite dishes.